As of 2015, Amazon grew to an astounding $107 billion dollars, making it one of the fastest growing websites in the internet history. If you are a top Amazon seller, you are guaranteed to make bucketloads of money. Of course, this means you have to stay on top of the Amazon SEO game to become a top seller. Amazon uses a unique algorithm called the A-9, which can be tricky to keep up with as it is constantly evolving. Learning how to stay ahead of the game can really make or break your Amazon SEO. A large majority of attempted Amazon businesses fail, How do you avoid these mistakes and create a marketing plan that works? Below are the top tips on how to rock at Amazon SEO, read on and reap the rewards! 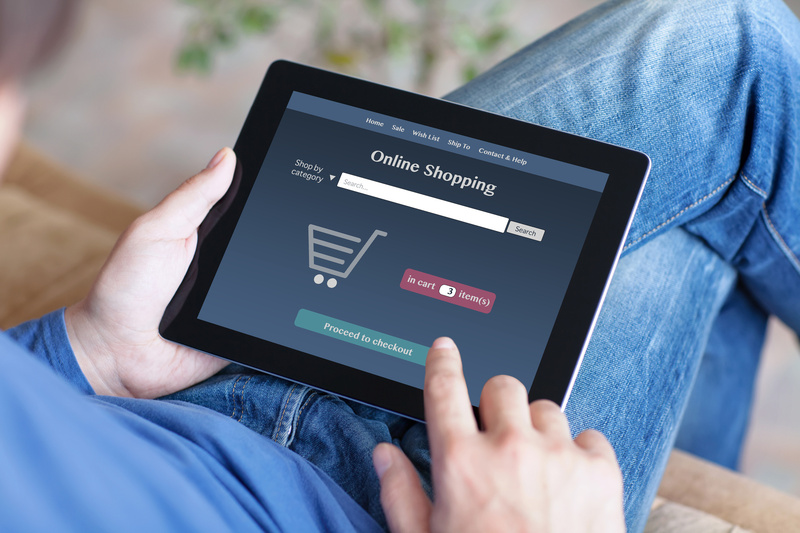 Your potential clients are not just “browsing” around on Amazon, they are looking for something specific. Knowing which keywords to use, both long-tail and short form will help you make your products easier to discover. This is basically how word-for-word, how your customers type into the search bar. According to Amazon, well-chosen search terms increase a product’s visibility and sales. Choose your terms carefully, making sure they are completely relevant. Amazon products can only be found if they contain ALL the search terms that a user will enter in their search. This includes hidden keywords, which are not visible to your customers but they will still get indexed like the terms in your titles and descriptions. Make sure to include common spelling mistakes, as these are actually top hidden keywords. Check out certain websites such as Sellics, Moz, and Sonar, these are extremely underused and can save you a ton of time. We all love that beautiful four letter word “SALE”. A smart and sneaky way to increase your visibility on Amazon SEO is to sell your product at a discounted rate. This also increases your reviews, which builds your reputation and gives awesome visibility. Make sure not to put any words involving “sale” in your description or keywords, as it is not a permanent thing and Amazon can penalize you for that. Look for every single seller that is selling a relevant product, check out what they are doing wrong and right, then become better than them. Check out their titles, descriptions, and selling points. Tweak your descriptions to make them more catchy. The focus is creating urgency, scarcity, and value, so add a bit more than your competitors in these sections. Also look into the negative reviews on your competitors, and see what people are complaining about. Twist those reviews into an added bonus within your product, making it clear that they won’t experience that pain with yours. Want to learn more about SEO? 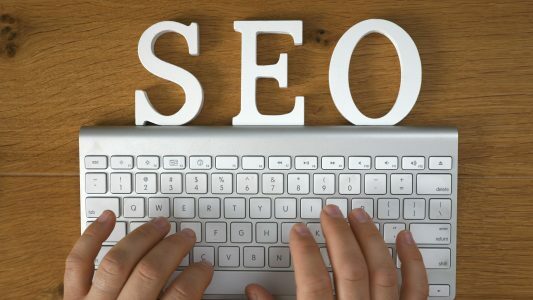 We have a plethora of articles on our website on how to become your own SEO master. Check out our SEO audit report to see where you stand.